Bharti AirTel, India’s largest mobile operator, is set to win the race to roll out the country’s first 4G mobile telecom network with a new service said to be launching on March 20. Sources close to the operator, which has more than 175 million subscribers, claim that CEO Sanjay Kapoor has stated that it will introduce the service in a little over a week. Initially, it is said that Airtel’s 4G service will be available in Kolkata only, before later being expanded nationwide, according to an Economic Times report, via The Geek Centre. Though further details of the launch remain unclear, the network is likely to become India’s first 4G mobile service when it goes live. It is technically not the first 4G launch in India however, as Augere Wireless claimed that title when it began its service to dongles-only last month. The likely introduction will cap Airtel’s initial moves from October, when it was reported to have put the wheels in motion by bringing Chinese telecom firm ZTE on board to begin the preparation of the 4G network. The operator has been widely expected to be the first to introduce 4G and it has seen ongoing speculation following its successful purchase of the necessary spectrum in four circles — Kolkata, Maharashtra, Punjab and Karnataka — back in 2010. Rival Reliance was another successful bidder, though it has been more muted on its 4G plans, which are expected to see a mid-2012 launch. 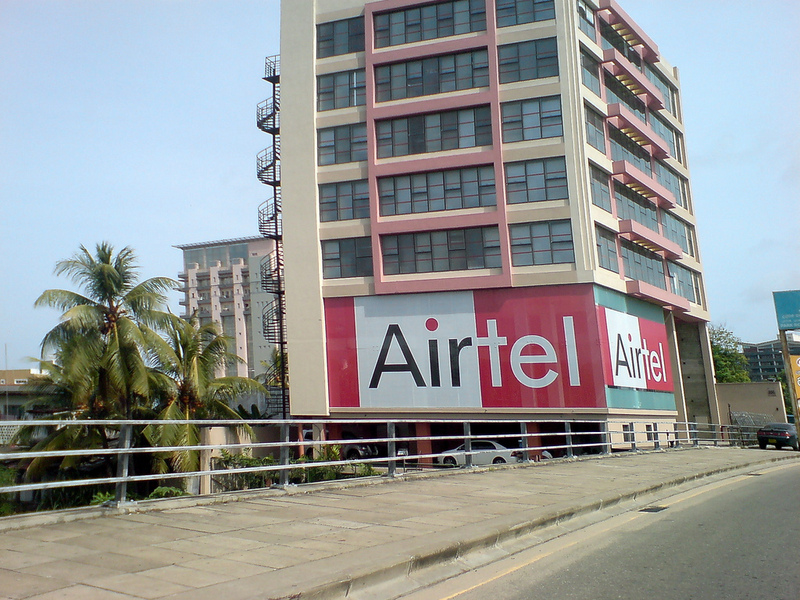 The firm was said to have trialed services from Alcatel Lucent, Ericsson and Huawei last year, but it remains to be seen if Airtel’s rumored rollout will hasten Reliance’s own 4G launch. India’s mobile users are still getting familiar with 3G mobile technology, which arrived in 2010, so news that 4G is on its way is likely to be well received by many. However, it will be some time before large numbers of Indians are using 4G as the launch is initially in just one city, while issues remain over mobile operator capacity and 3G- (let alone 4G-) compatible smartphone ownership is low. However, 4G technology is seen as a key factor in helping to improve Internet connectivity in India in the long-term. Currently, fixed-line Internet access reaches less than ten percent of the country’s 1.2 billion population, meaning that India has only recently passed 100 million Web users. Infrastructure is one of the chief challenges for fixed-line access in many rural areas but, for those people affected, wireless technology provides new possibilities for connectivity. The 4G service launch could cap a busy month for Airtel, after it expanded the availability of its mobile wallet service to two new places, taking it past 700 supported cities in India. It is also welcome news after a quarter of reduced customer activity saw the telco post reduced profits last month.